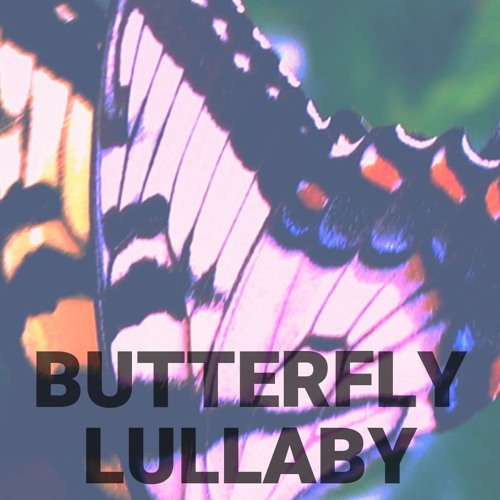 Follow along with the score here: bit.ly/wingedlullaby Butterfly Lullaby for SATB chorus, cello, and vibraphone (or piano) was premiered by the Syracuse University Concert Choir (as Winged Lullaby) on April 23, 2014, conducted by Elisa Dekaney. This piece was selected as the winner of the 2013 Gregg Smith Choral Composition Contest. Text: My wild indigo dusky wing my mottled, broad-wing skipper, a sleepy, dreamy dusty wing, flying through my night. My northern, southern, cloudy wing, my spring azure, my crescent pearl, a silver-spotted, sweet question mark, sleeping in my sky. A tiger swallowtail, harvester, moving through my hours, an eyed brown in the redwing dark, wrapped softly in my words. —Annie Finch First published in Calendars, Tupelo Press, 2003. @leahdoesthings: Thanks, Leah! I love Annie's writing so much, and that's so cool that you get to sing with her daughter. Annie Finch's daughter is in my chorus class and sings the alto part with me. absolutely beautiful. very lovely. all the best to you.